Okay, first: round 1, match 5 results: Beauty crushed Pegasus. I’m not terribly surprised! I am a bit surprised, however, that round 1, match 6 between Brego and Merrylegs will come down to the wire. If you haven’t voted yet, make sure you do so! Two hunky black horses for us today, but…not much in common other than that. 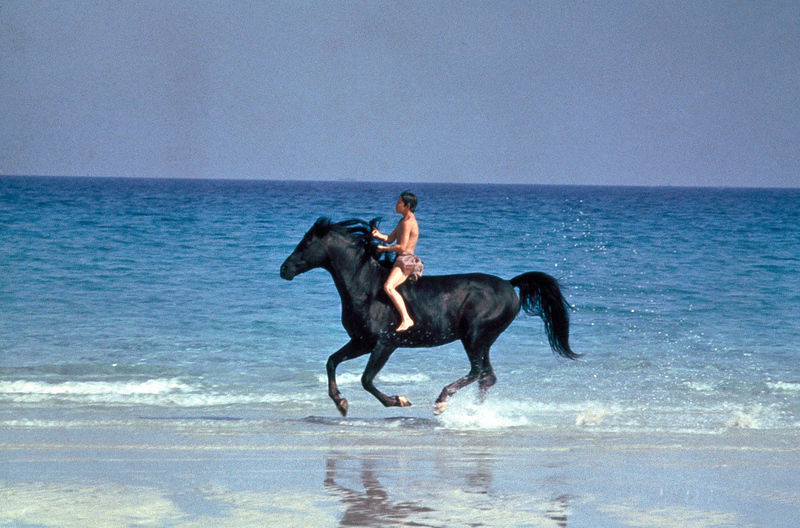 The Black is famously untamable, answerable only to Alec, a stallion who survived shipwreck and a deserted island and is the fastest horse of all time. 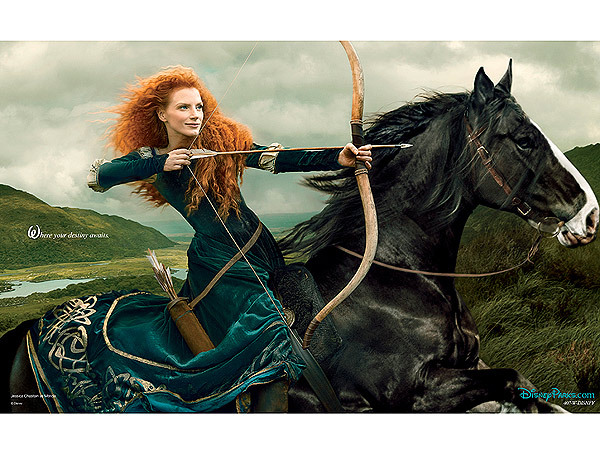 Angus is a brave, loyal Shire who carries Merida through danger; he has sass, but is ultimately obedient and trained.